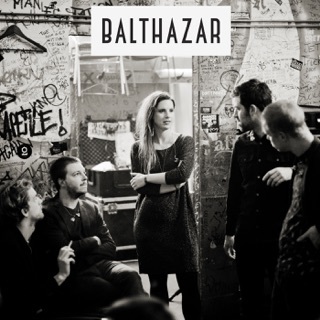 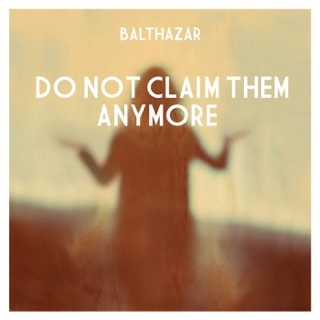 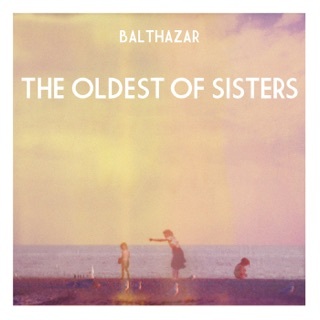 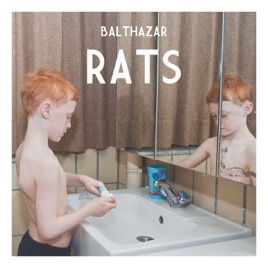 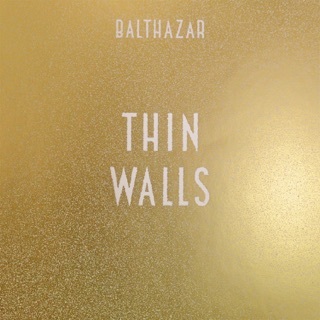 ℗ 2012 Balthazar. 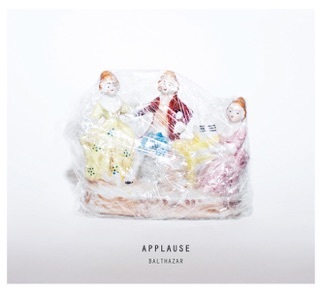 Released under exclusive licence by Play It Again Sam. Play It Again Sam is a label of the [PIAS] Entertainment Group.